UV disinfection is the most sustainable way to produce pure, clean products efficiently. Perfect for (fish) farmers of all kinds! 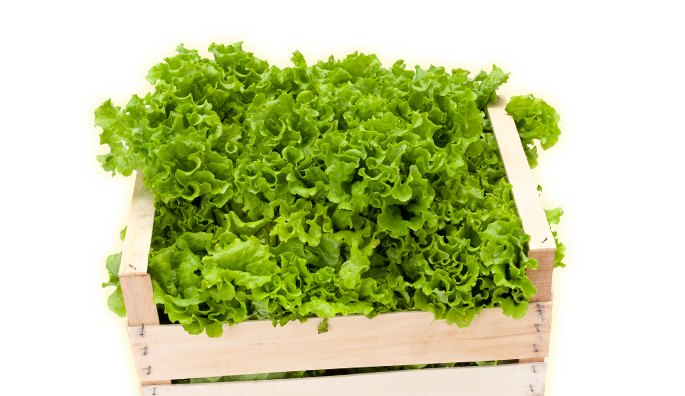 As a business owner in agriculture, horticulture, or aquaculture, you want to produce pure, untainted products, though at the same time keep your costs down. To serve that purpose, efficient water use, optimal use of nutrients, minimal use of pesticides and the breakdown thereof, are all very important. UV-C-disinfection is an effective, clean, and sustainable technique. That is how surface water or water in so called “ebb and flood systems” in horticulture can be decontaminated. A recent development in this is advanced oxidation. UV and hydrogen peroxide are a powerful combination to drastically lower pesticide levels in irrigation water. In collaboration with HortiMaX we developed the certified Cleanlite-systems. Because of the growing demand for fish, prawns, and other seafood, there is an uptick of aquaculture all around the world. The key necessity is to keep quality high. Fish diseases pose a major threat, however, our UV disinfection systems provide a clean and sustainable way to combat them. No additives, less antibiotic use, and better fish. Better for everyone.